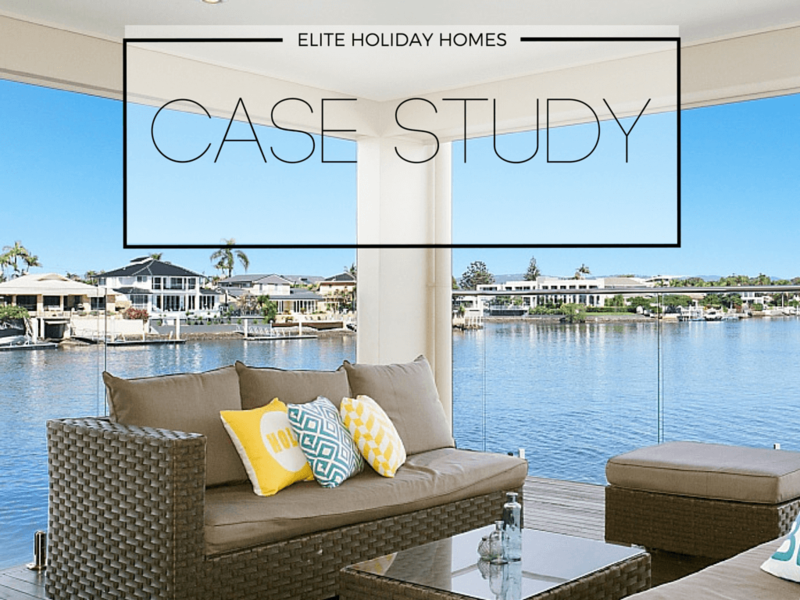 The Gold Coast is home to an array of luxury holiday home rental businesses and it can be difficult to stand out in a crowded market. We wanted to not only showcase the business as is stands today but the unique story of how it began and grew into a successful, thriving company from the ground up. We developed a news story on how Elite Holiday Homes began complete with quotes from Shelley and pitched it to the relevant journalist. We wrote a unique pitch designed specifically for the Bulletin’s business pages. The pitch was based on researching how the sections’ stories were written and choosing an angle and headline that would suit the style of the page. Once the story was pitched and picked up we realised we needed some great images. We organised our photographer Ben Houlborn for very early the next morning in one of the homes, had the photos edited and ready to go the very same day and sent them off to the journalist with plenty of time to spare before deadline. A news article on the business pages of the Gold Coast Bulletin showcasing one of Elite’s homes and the unique aspects of the business.